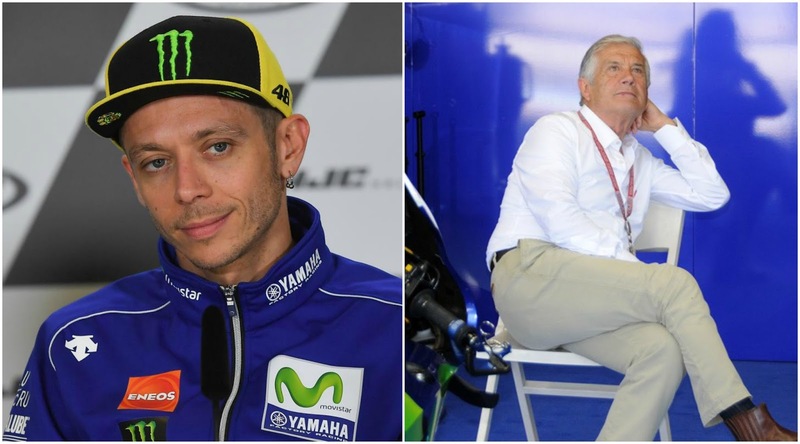 Home Unlabelled Giacomo Agostini: "Without Rossi the earth will continue to turn"
Giacomo Agostini: "Without Rossi the earth will continue to turn"
If he wins a tenth title, it will not change my life. I shall be happy for him. But I will also be surprised. Among the legends of the motorcycle, it is the one that shines in the firmament. Giacomo Agostini can, therefore, express himself without fear and under the seal of the legitimacy of his history. In Misano, he talked about the subject Valentino Rossi absent due to injury training. A fact that the Italian had severely judged, considering that a candidate to the title had to be more cautious. Now Ago talks about the world without the Doctor. And he assures that it will continue to turn. For this San Marino Grand Prix, the organizers have recorded an influx of 96,234 spectators who came to bask in the sun on the Adriatic for two days before being rinsed by the rain the third. 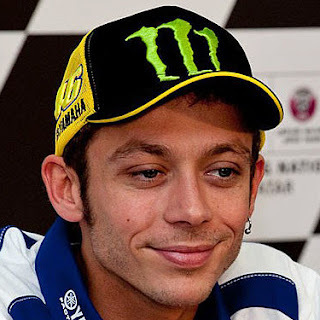 Not so bad, especially with the package of the idol of a whole people, Valentino Rossi. In the pages of Marca, the no less illustrious compatriot comments: " People want to see the great champions. Every fan of each driver comes to the circuit to see it. This is the case for those of Valentino and his lack misses them as we all lack ".
" But luckily there are other drivers who can give you joy. Because they fly really well and that there are beautiful battles. There are champions like Viñales, Márquez, Pedrosa, Dovizioso or Lorenzo. Fortunately, we are not alone. " He continues: " it's true that Valentino's absence is felt, but the world continues to turn. When he retires, the races will not stop. This is how life goes ". Ago was never indulgent with his compatriot. And on all subjects. Thus, the latter, sensitive to Vale's eyes: " If he wins a tenth title, it will not change my life. I shall be happy for him. But I will also be surprised. " Precisely, about title, who sees it for this year very disputed? " I have great memories with Yamaha and I love this brand. It is a team that I am. But on the other hand, I am Italian and I would like to see an Italian win, Dovizioso, on an Italian machine. However, Márquez is the fastest of all ". The two men, after the San Marino Grand Prix, are tied with points and victories at five end-of-season rallies.